After trying the Angove Moscato while having dinner at PF Changs, decided to try their House Red. Had a choice of a Merlot and a Cabernet Sauvignon. 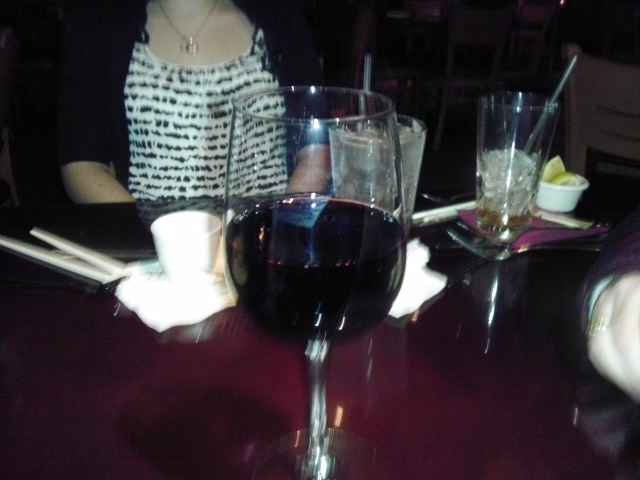 Went with the Cabernet. Red Wine Wino had no issues with it; White Wine Wino did not care for it. This one gets a "Neutral Rating" since the Winos can't agree on this one. 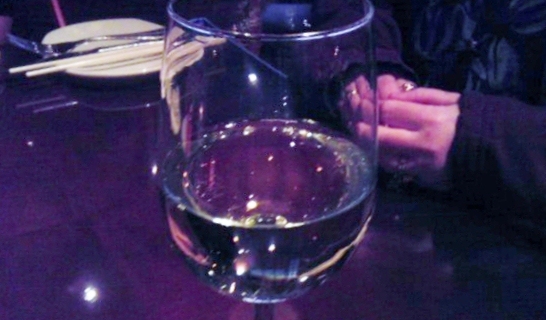 Had dinner at PF Changs. Ordered an Angove Moscato. Sweet tasting wine that reminds us of other Moscatos. The two Winos have no issue rating this one as "Good"! Here is one that we liked. Red wine with spices added. Imported from Germany and served hot. Feels like an after dinner dessert wine! 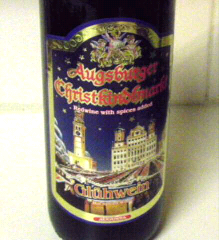 Giving this one a Good Rating - Augsburger Christkindlmarkt! 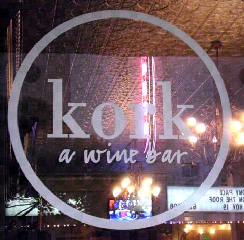 Stopped at a wine bar in New Braunfels in the heart of the Texas Hill Country! Ordered the House Wine. Gets a Good Rating. Coming back to this place! This one keeps on coming in as a favorite of ours. 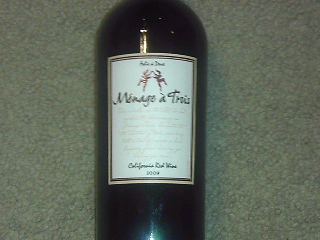 Menage 'a Trois brings Zinfandel, Merlot, and Cabernet Sauvignon into one blend! Both Winos agree to buy it again. Easily gets Good Rating.